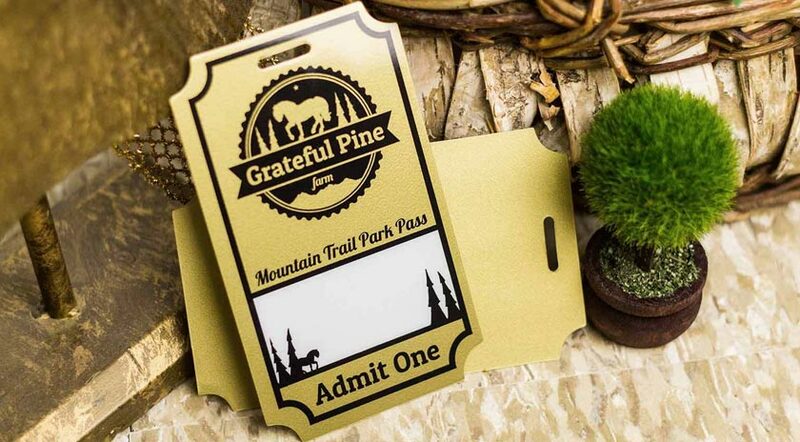 Custom Printed Door Access Passes | Plastic Printers, Inc. Allowing access to those who should have it which ensures the safety and security of your business. 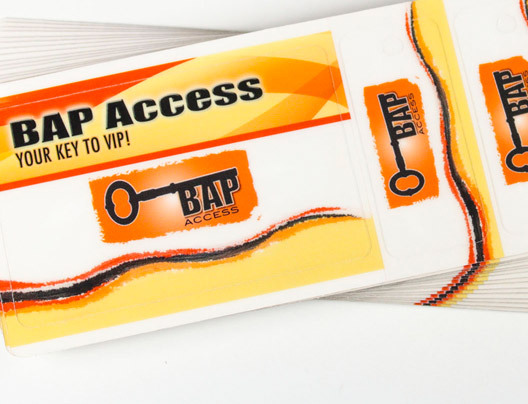 An access card or pass is used to enable physical access to buildings and controlled spaces. 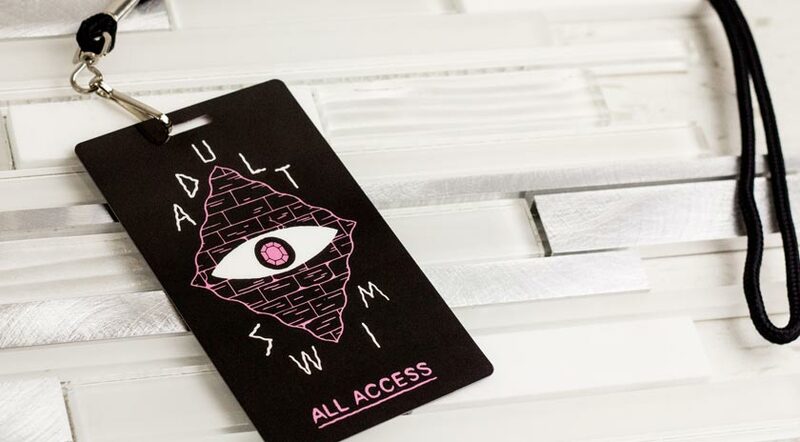 Access passes are an affordable way to secure your hotel, gym or other business. 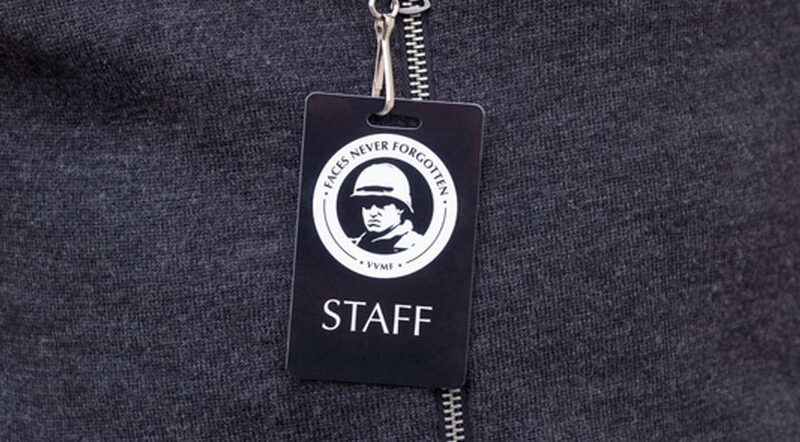 Your access card can have a dual purpose and also function as an employee id or security badge too. 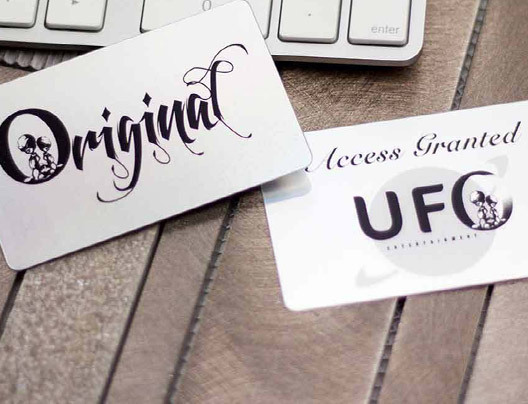 Generally access cards have the member name, number, company, place or event that the card provides access to and an expiration date. Often times a photo is also mandatory. Our skilled printers can easily print variable data on each individual card to supply your office or building with access cards month by month or annually. 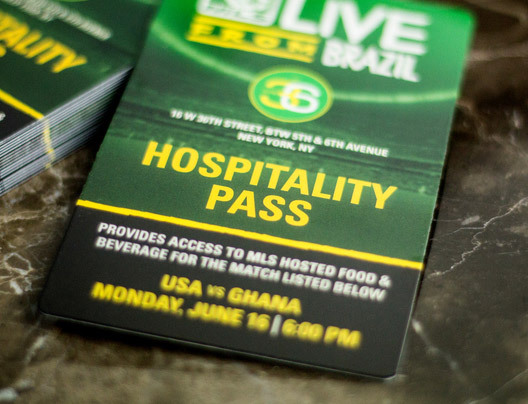 When your business requires you provide multiple access opportunities for families or multiple members at once, we can accommodate your needs with custom combo cards. 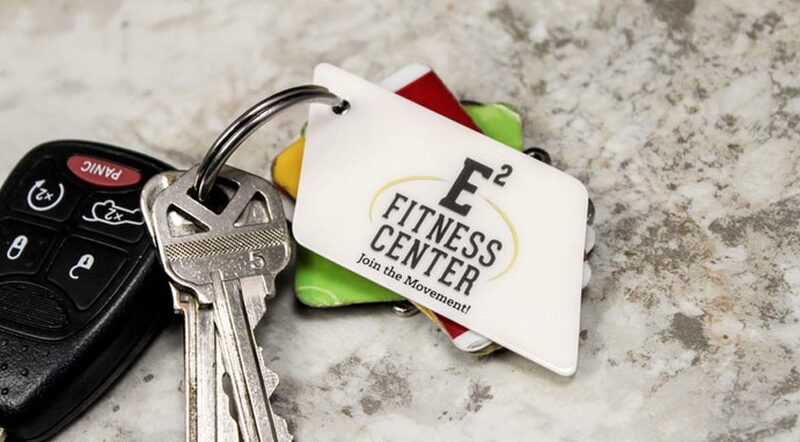 We have both card and key tag options. 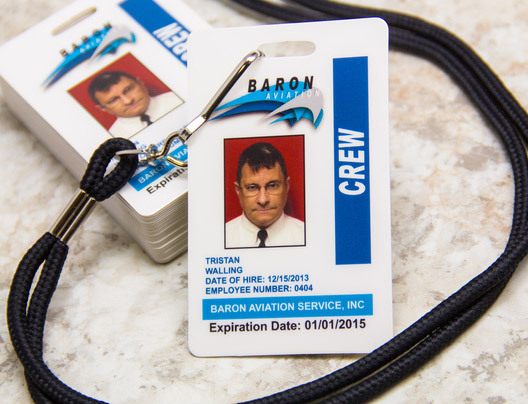 Your access cards can even be encoded to work with your system or software. Most commonly your cards will need a magnetic stripe, QR code or barcode, others require an id which lays over a key fob or RFID card. 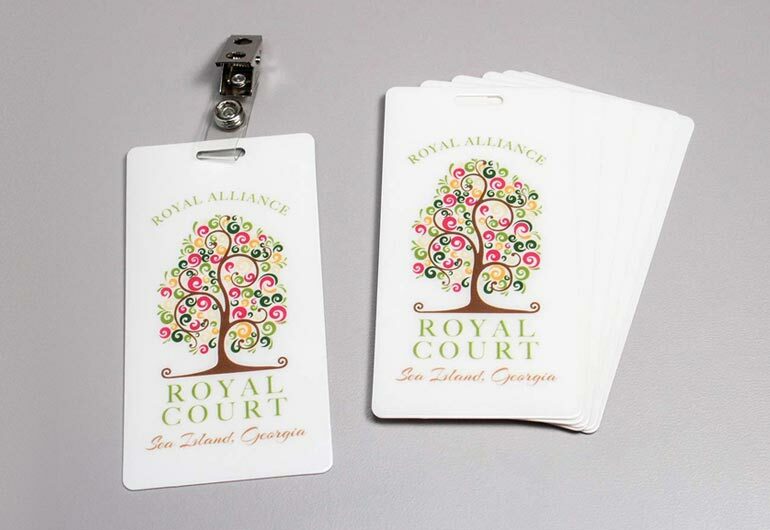 We commonly create access cards for resorts, hotels, motels, Inns, spas, restaurants, special events, corporations, event centers, gyms or fitness centers. We can even provide unique shapes, meet length requirements, cut holes or encoding for use in lockers or access points. Our graphics team can incorporate your existing logo and design or we can create a fresh look branded just for your event or business! 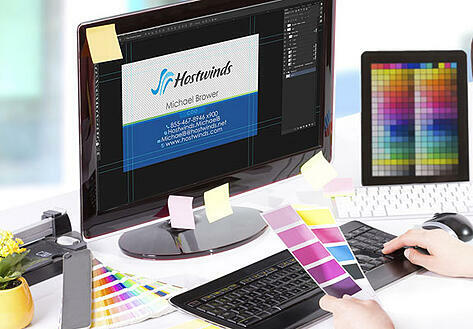 Share your logo with us to mock you up a complimentary design. 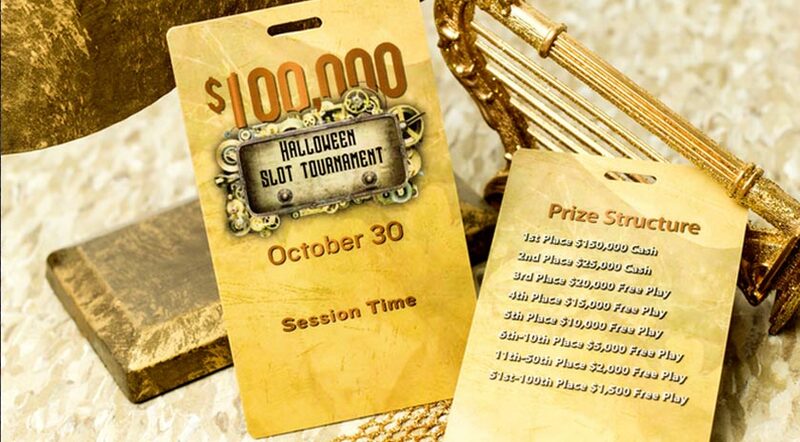 Let’s get started on your custom access cards.